We had dinner with the people from Kamigamo shrine the other day. We enjoyed conversation on our daily life and I was especially impressed by following words. 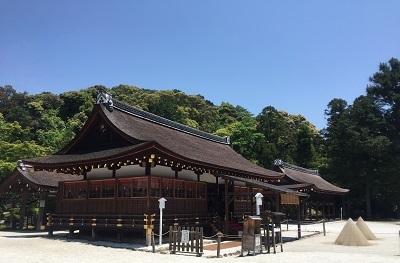 I strongly felt that we had to provide great service to our client couples, guests and also to Kamigamo shrine so that we can make them happy. 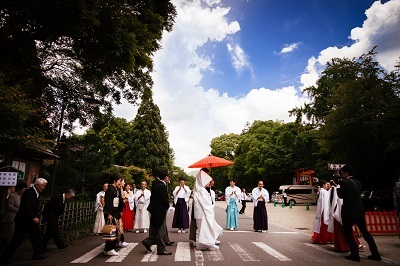 It was the day that I could feel so thankful that we could assist our clients’ wedding at Kamigamo shrine.